Based on the web series Gente-fied, the half-hour drama "follows three Mexican-American cousins and their struggle to chase the American Dream, even while that same dream threatens the things they hold most dear: their neighborhood, their immigrant grandfather and the family taco shop," according to Deadline. "Set in a rapidly changing Los Angeles, the series will navigate important themes such as identity, class and balancing insta-fame with translating memes for their parents. And it will settle once and for all how to pronounce Latinx." 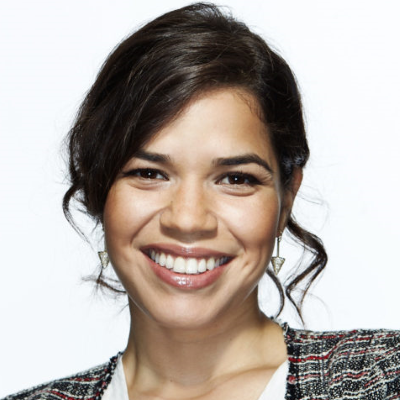 Ferrera will serve as producer, with creators of the digital series Marvin Lemus and Linda Yvette Chávez writing the Netflix dramedy. Gentefied is set in Los Angeles' predominantly Latino Boyle Heights neighborhood, which has become a major flashpoint over gentrification. It is also where Starz's Vida is set.